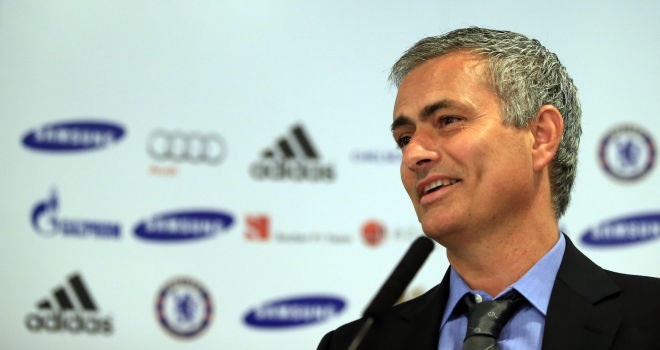 In a recent interview Mourinho talked about Luiz, Hazard, Frank Lampard, Aston Villa and transfers. Let us know what you think about what Mourinho said in your replies below. Thank you for reading. Wise words from a greet Manager, in him we trust. amazing words from a wise guy!